Lovely 10 karat Black Hills Gold Mothers Ring with 12 karat Black Hills Gold leaves. 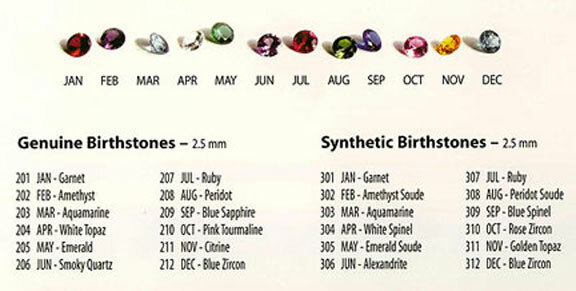 This ring may be ordered with a minimum of 2 up to a maximum of 6 Genuine 2.5mm Birthstones. Please select options below. See our complete collection of Landstroms mothers rings. SELECT 5 5-1/2 6 6-1/2 7 7-1/2 8 8-1/2 9 9-1/2 10 Please call or email for other sizes.